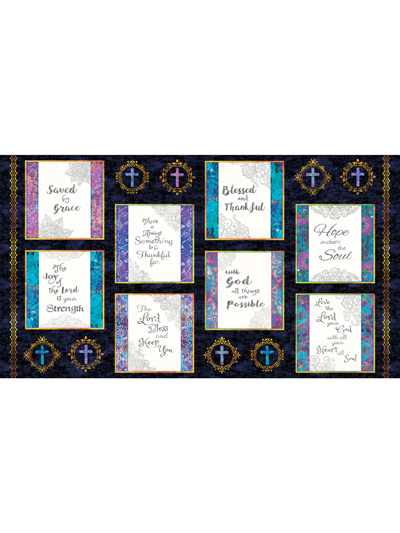 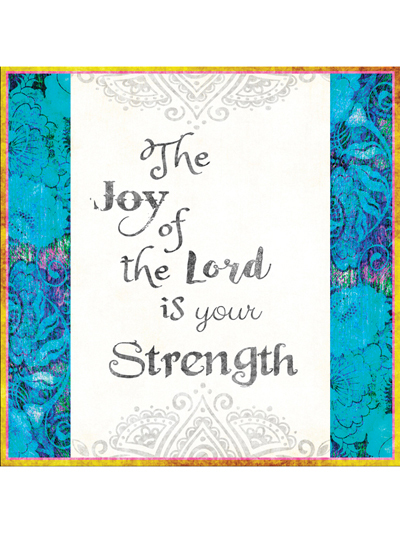 New Fabric - Faith Panel 44" x 24"
Let faith guide your next beautiful quilt project! 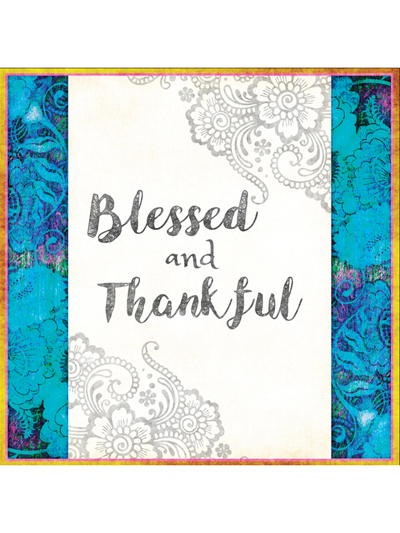 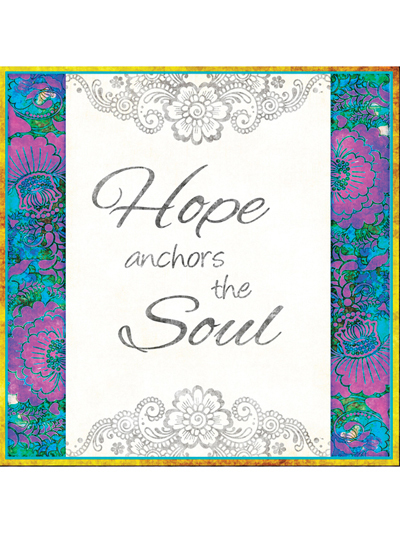 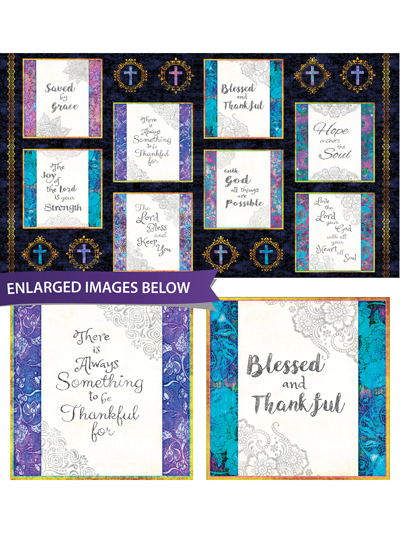 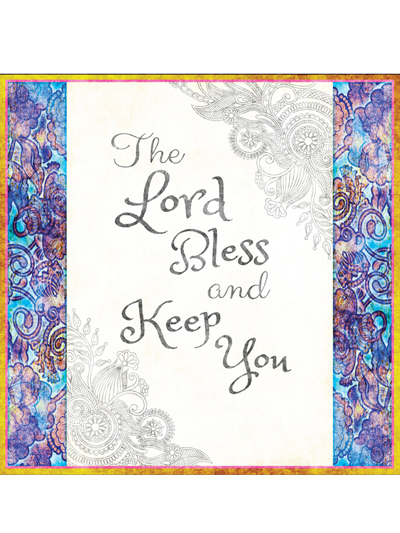 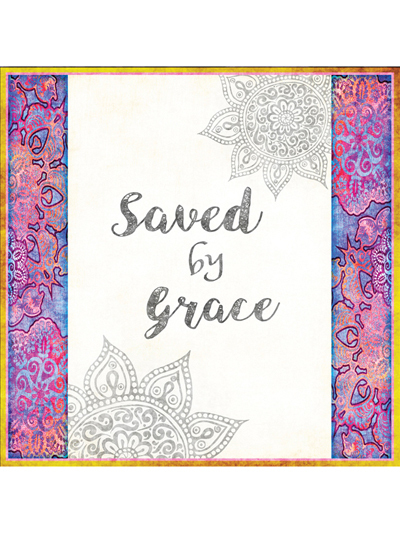 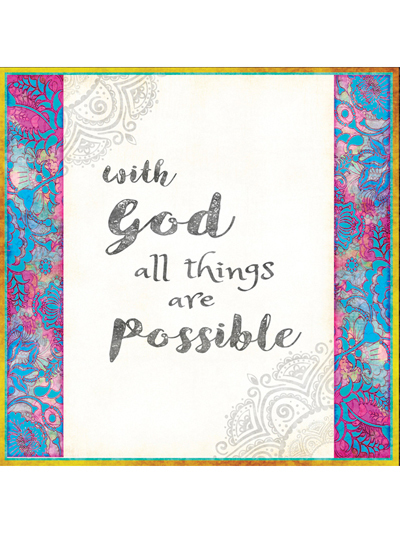 Led by inspirational quote patches, stunning color and divine prints, this collection will bring blessings and warmth to whomever it touches. 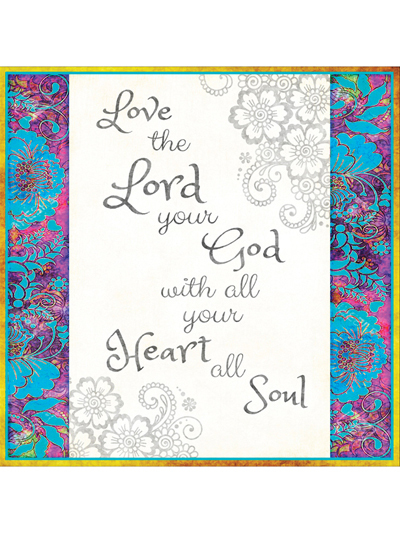 Full repeat measures 24" x 44"; squares measure 8 1/2".